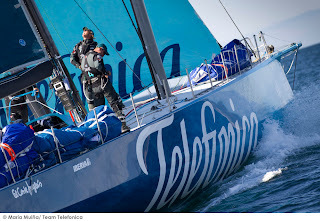 Team Telefónica today became the first Volvo Ocean Race crew to make their formal arrival into Alicante ahead of the 2011-12 race start on October 29. A warm Spanish welcome was on offer for the crew, led by Martínez and also featuring Xabi Fernández. The pair, who have sailed together since 1999, are Spain’s most successful sailing duo, winning gold and silver Olympic medals together. 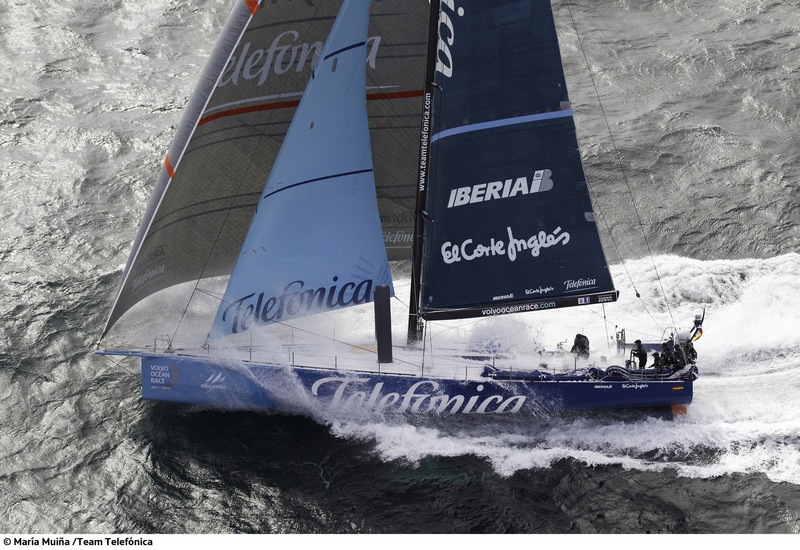 Volvo Ocean Race Chief Executive Knut Frostad hailed the arrival of Telefónica to the Mediterranean port, which also acts as the race HQ. “It’s a very significant moment for the race,” Frostad said. “In the build-up it’s easy to forget that this is a boat race but once the teams start arriving it really drives it home. Until now the teams have been doing their own things but once they get to Alicante they really are in the Volvo Ocean Race. 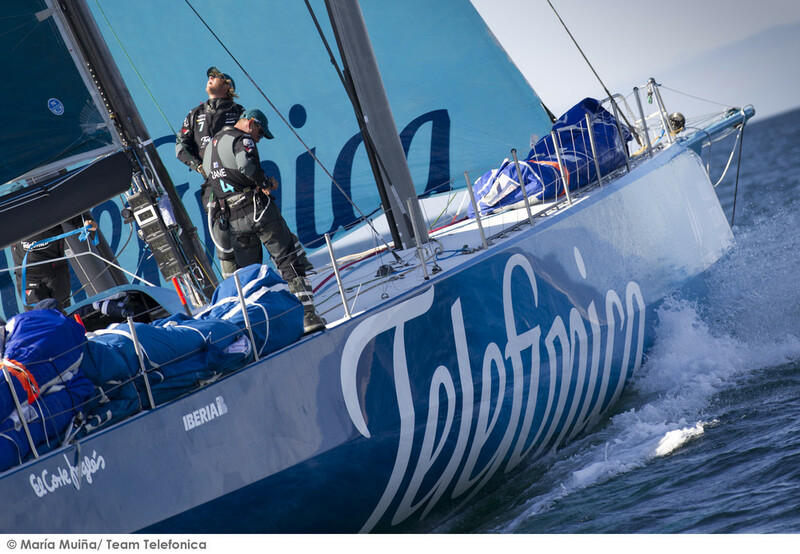 Team Telefónica have a total of seven Spaniards on board their latest generation Volvo Open 70, Telefónica, which was built in the King Marine shipyard in Valencia and launched in Alicante in May. Not far behind Team Telefónica are Team Sanya, due to arrive in Alicante in the next few days following a 2,000 nautical mile qualifying passage from the UK. CAMPER with Emirates Team New Zealand are at their base in Palma de Mallorca and are due to arrive in Alicante next week. Abu Dhabi Ocean Racing, Groupama sailing team and PUMA Ocean Racing powered by BERG Propulsion will all join their race rivals in Alicante before the cut-off date of October 3. The Race Village in Alicante opens to the public on October 14 with the Alicante In-Port Race kicking off on October 29. 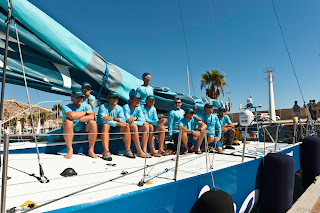 The first of the nine ocean legs, from Alicante through the Atlantic to Cape Town in South Africa, starts on November 5.